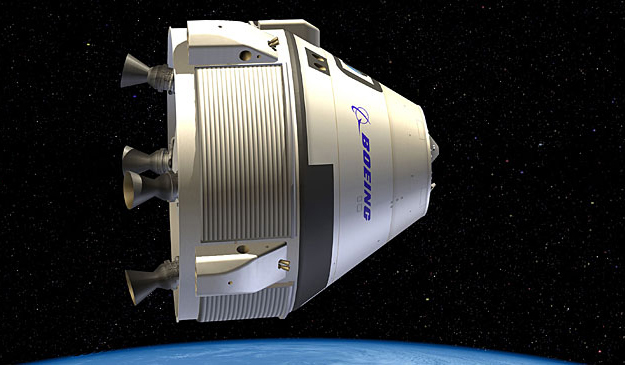 In what can only be described as a blockbuster deal, MacDonald, Dettwiler and Associates Ltd (MDA) of Canada announced late today that it has acquired the larger company in Space Systems/Loral (SS/L). 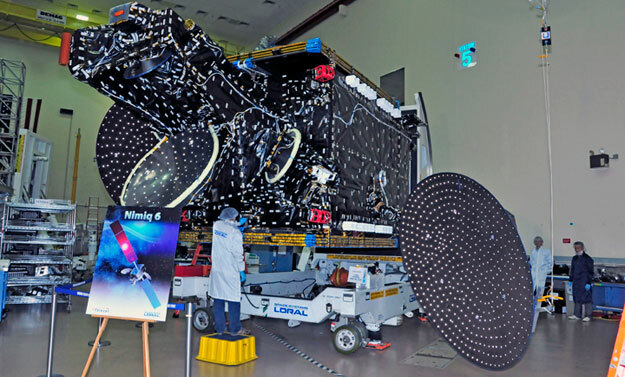 The announcement comes a day before the MDA's scheduled investor call and a day after they had announced a significant deal to provide the communications payload for the AMOS-6 Satellite. 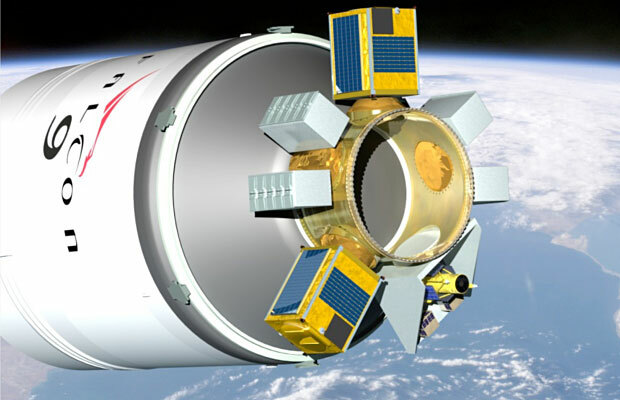 Space Exploration Technologies (SpaceX) announces that its Merlin 1D engine has achieved a full mission duration firing and multiple restarts at target thrust and specific impulse (Isp). 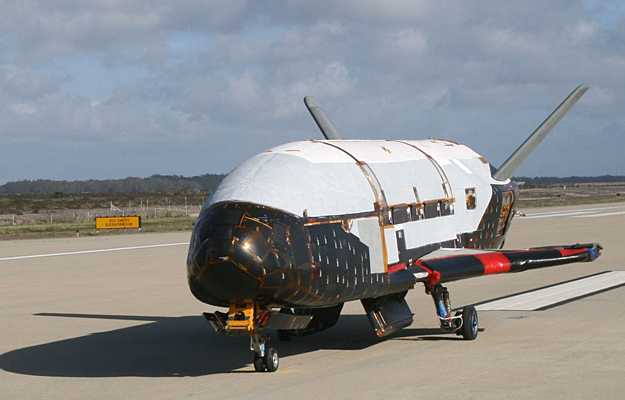 Boeing today announced the successful de-orbit and landing of the second X-37B Orbital Test Vehicle (OTV) for the U.S. Air Force Rapid Capabilities Office. 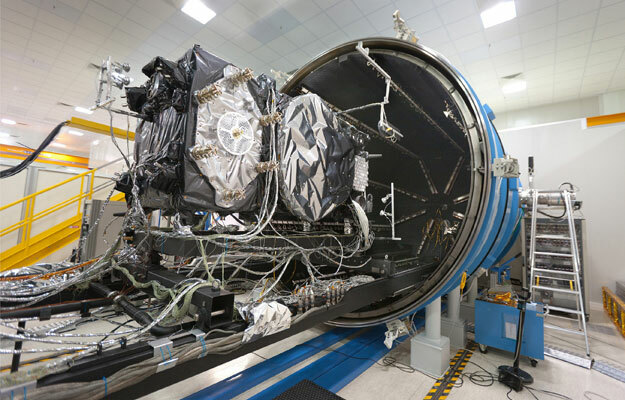 The next two Galileo navigation satellites have now endured the harsh vacuum and temperature extremes of space on the way to their scheduled 28 September launch.